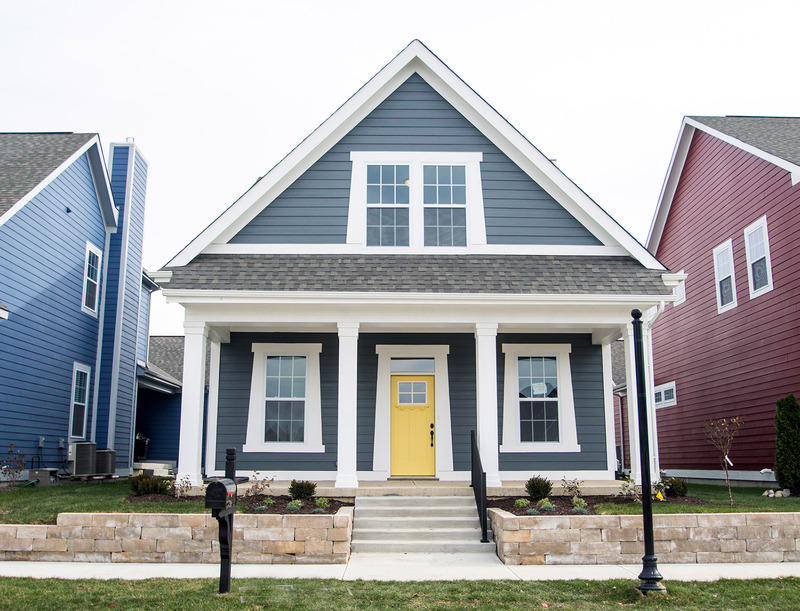 Interested in a Irvington Home? 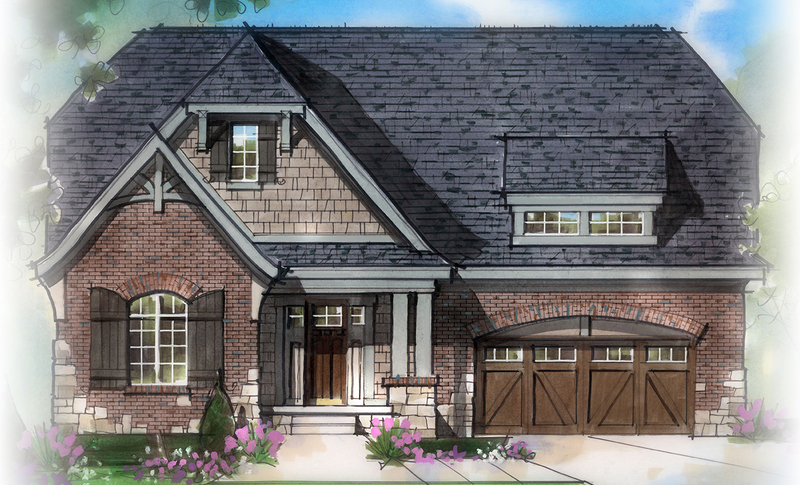 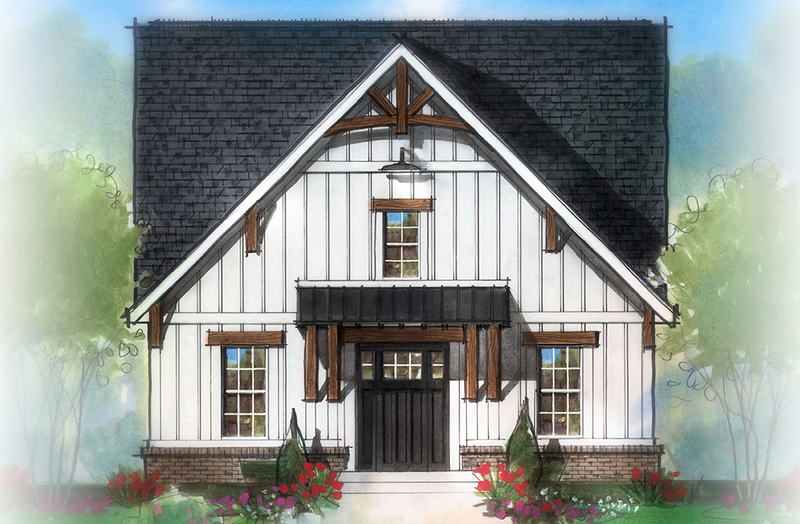 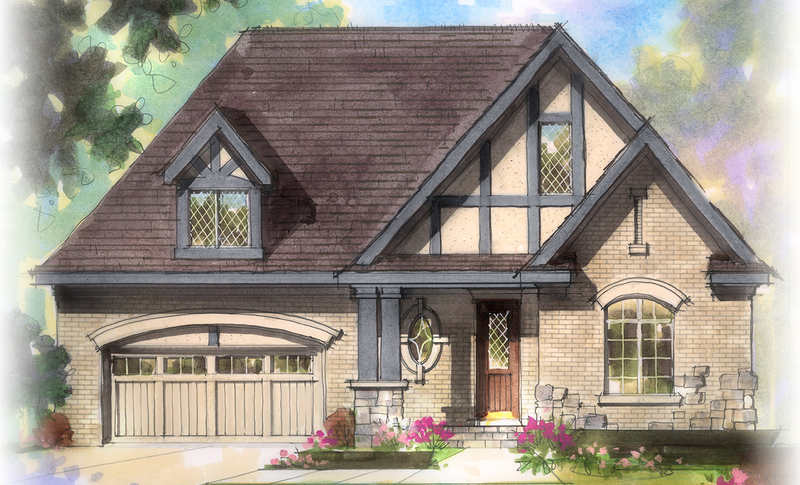 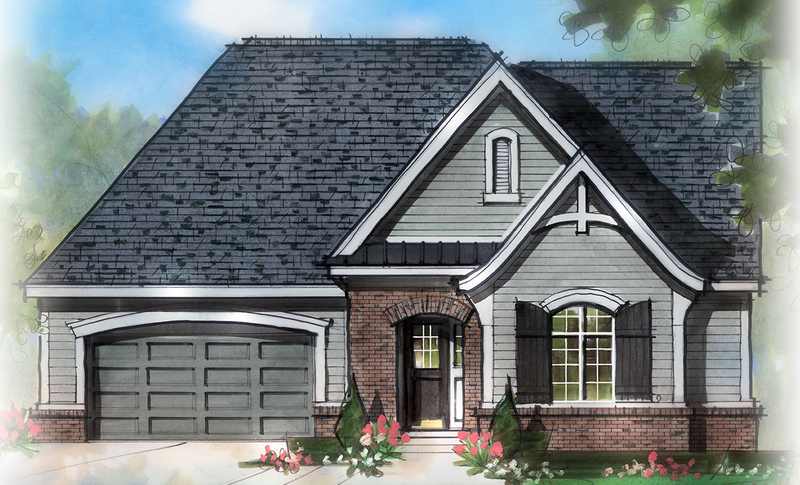 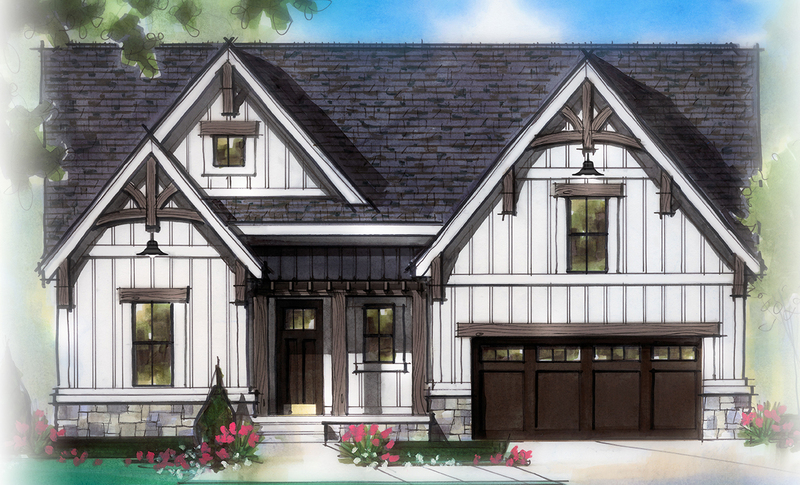 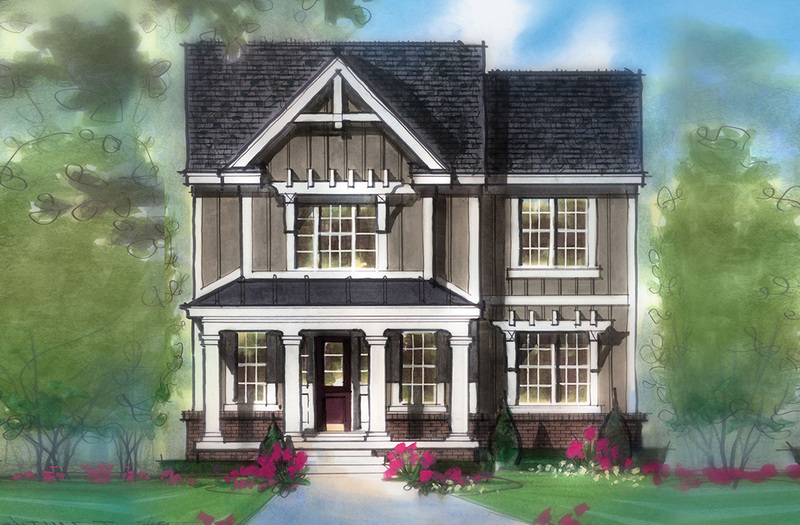 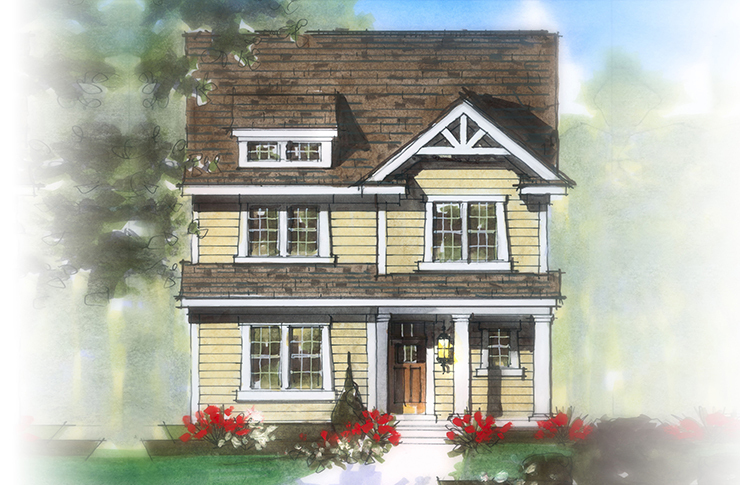 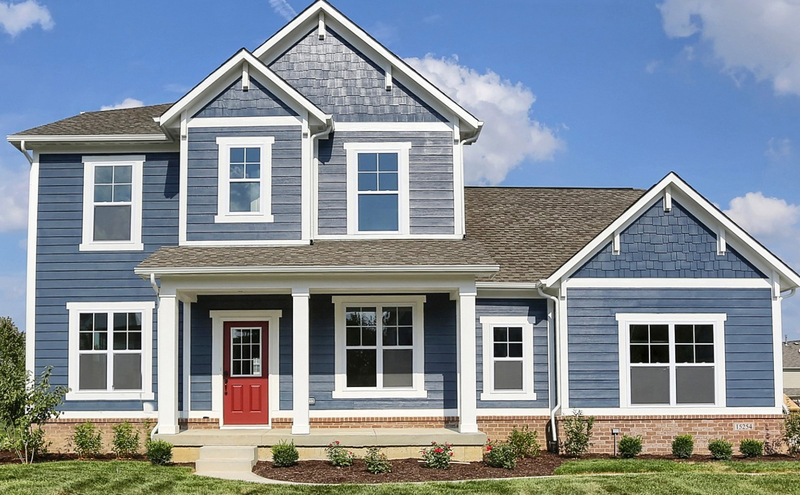 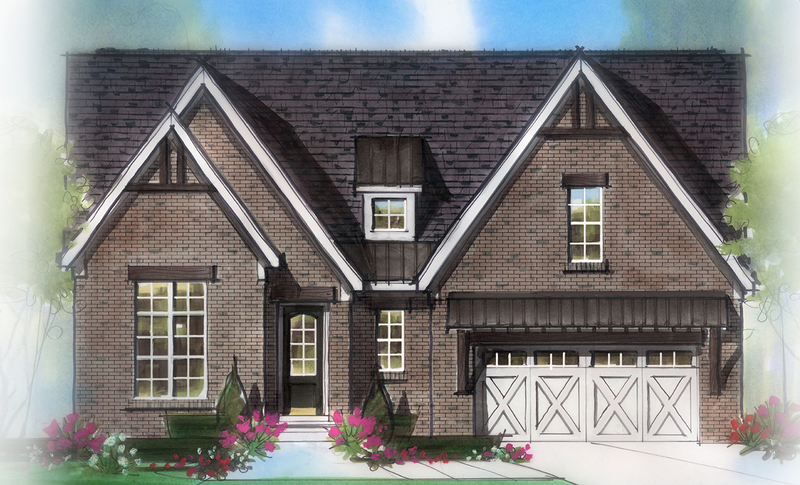 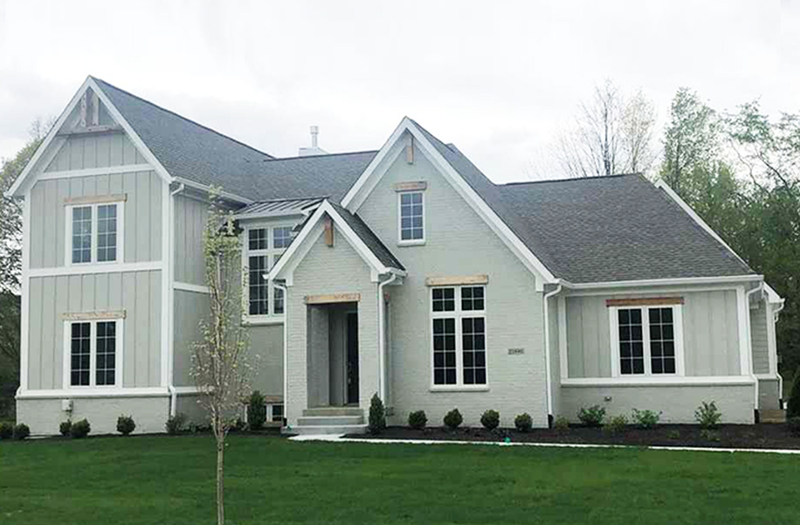 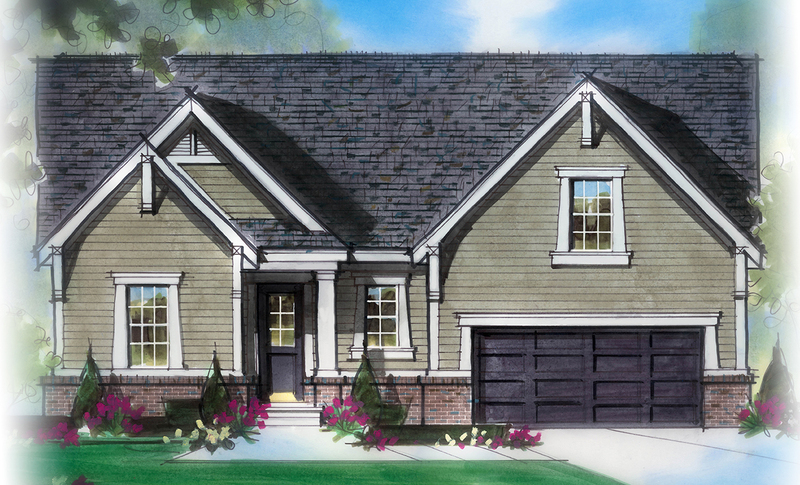 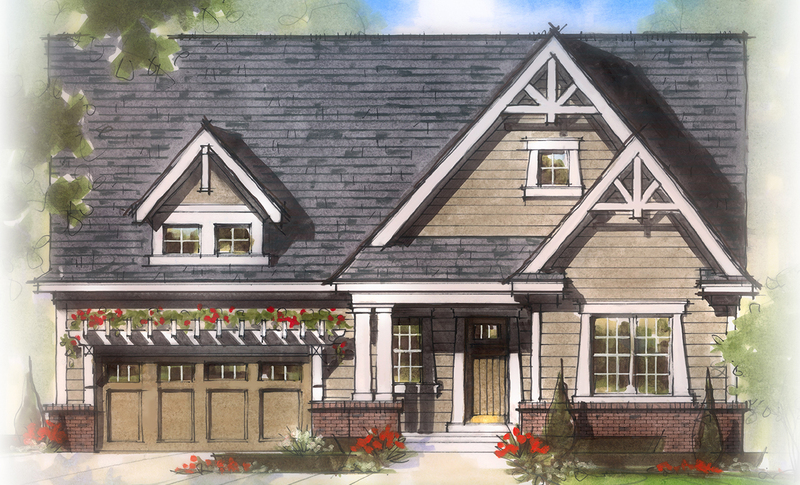 The Irvington Collection offers elegant two, three and four bedroom ranch homes designed to appeal to families and empty nesters alike. 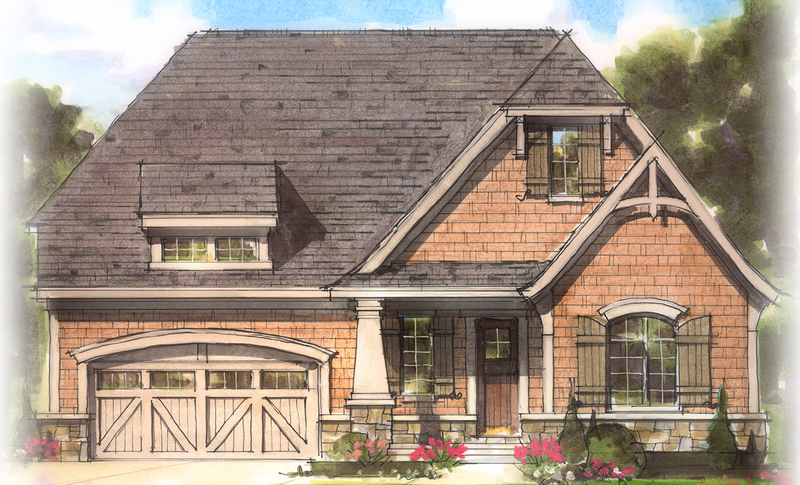 These homes feature exceptional open floorplans, large kitchens, luxurious master suites and expansive great rooms. 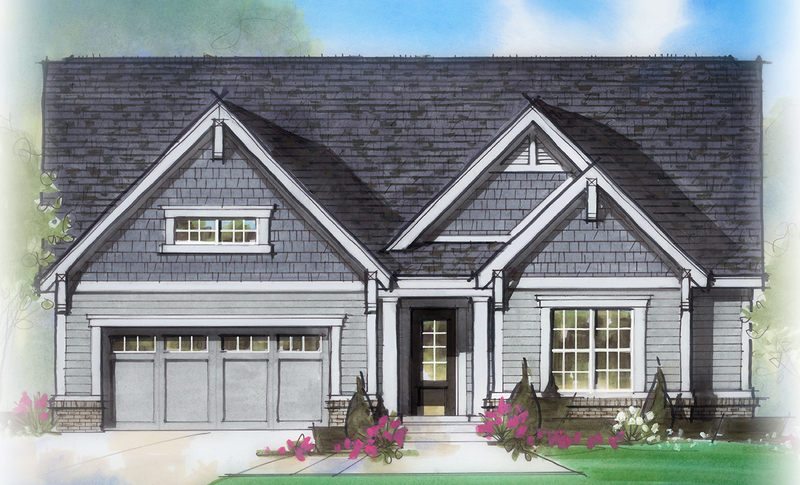 Optional lower levels are available, offering additional living, storage and entertaining areas in these already spacious homes. 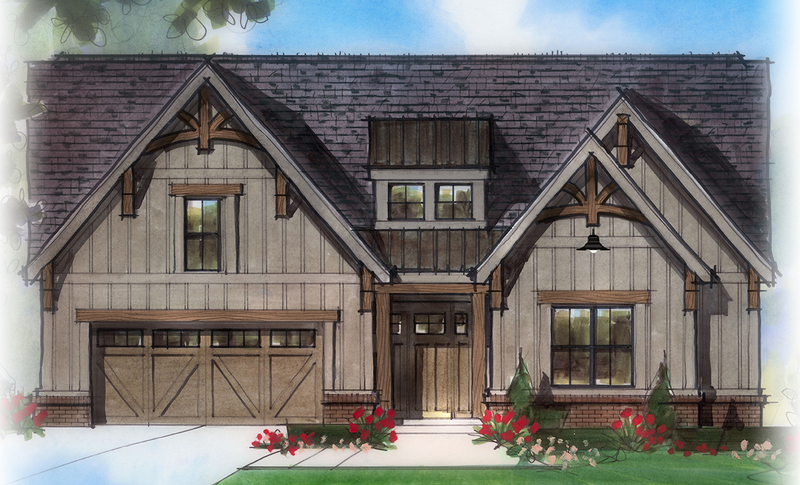 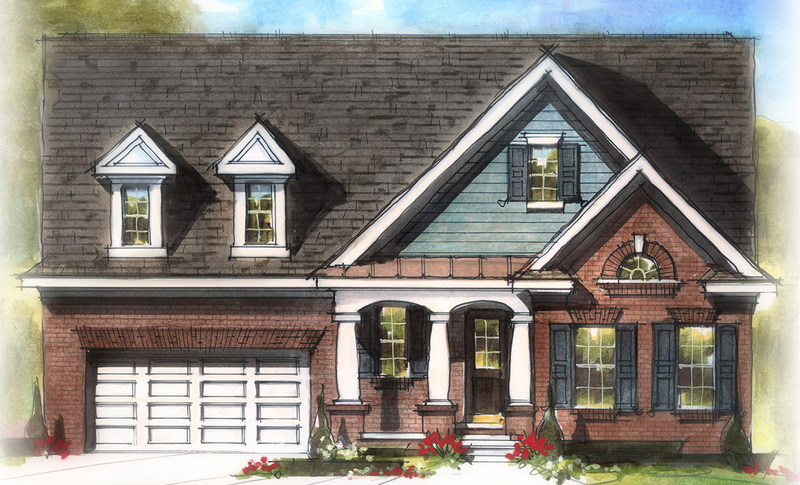 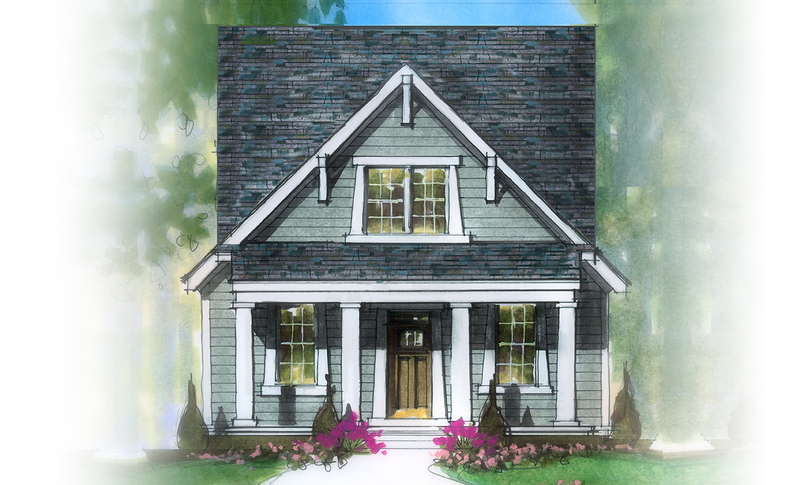 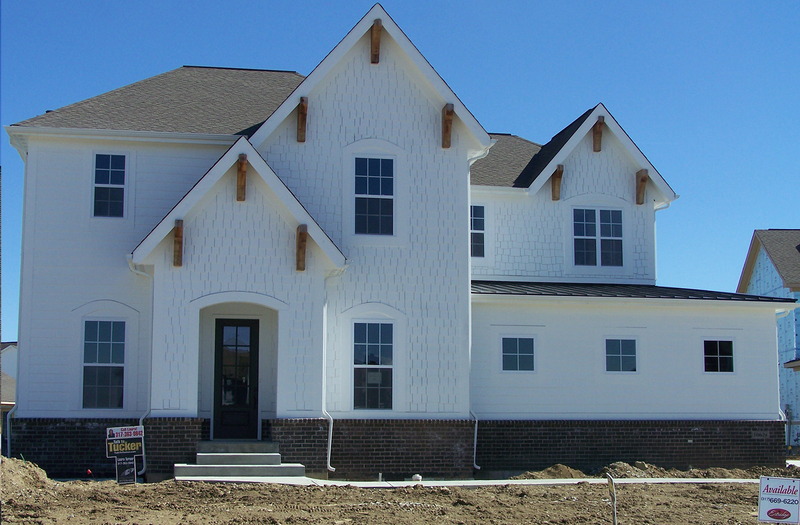 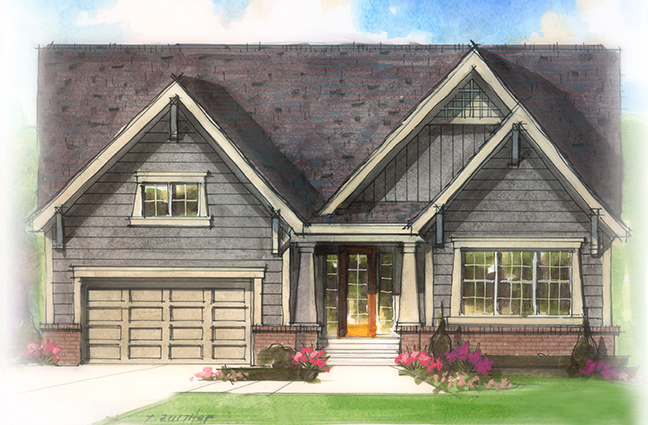 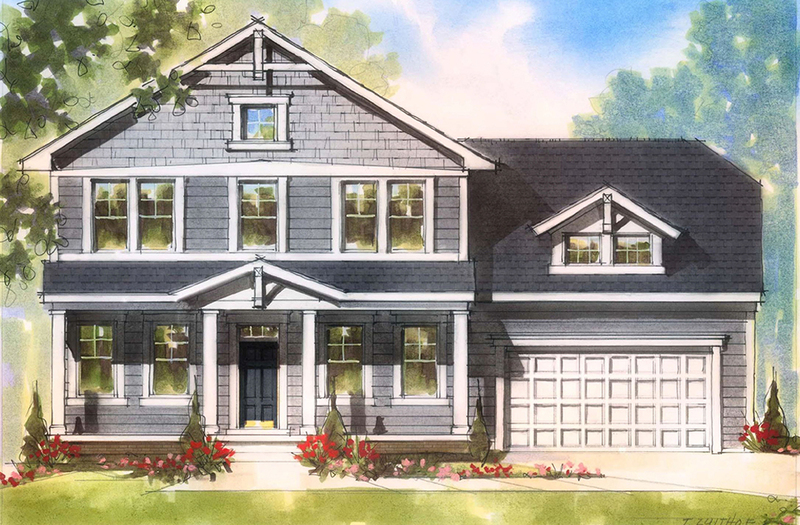 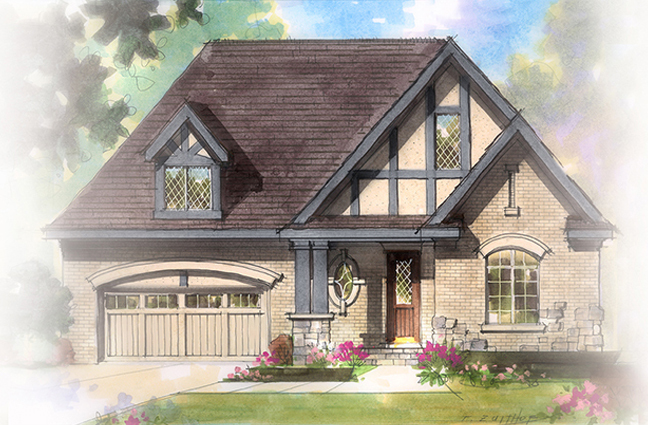 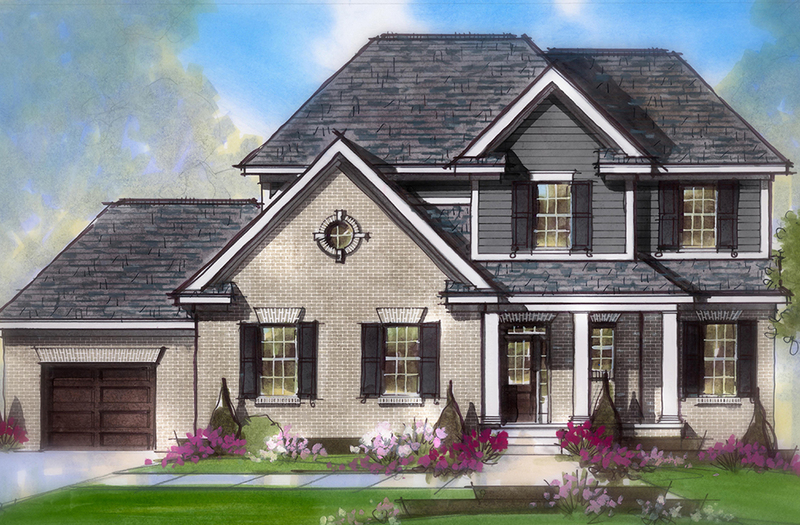 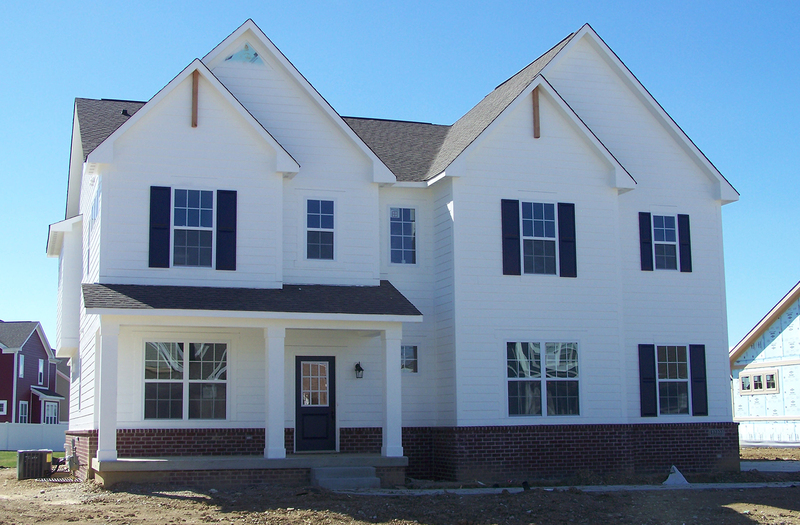 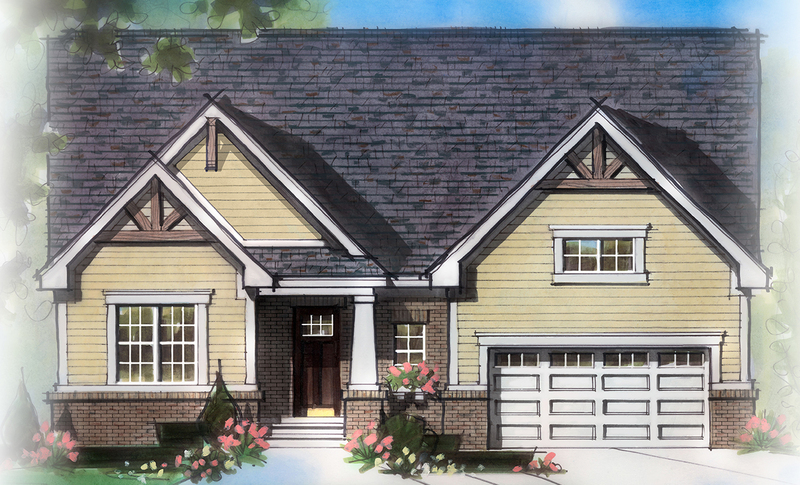 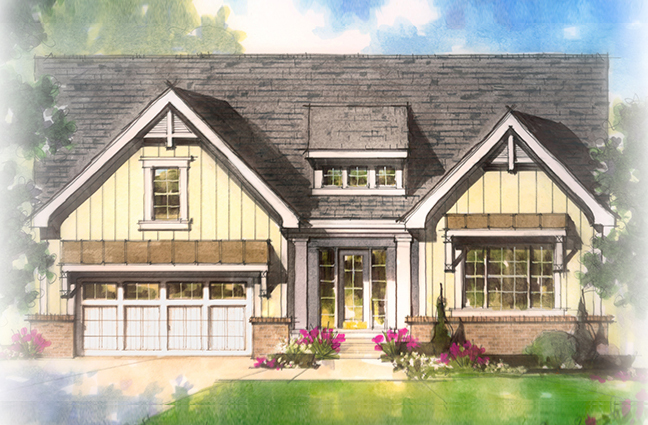 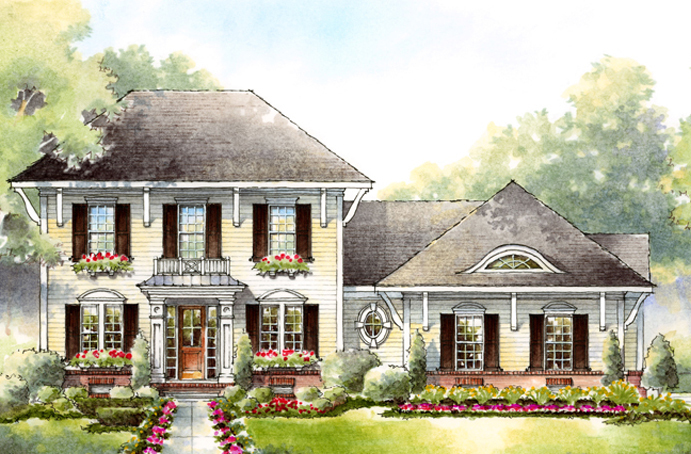 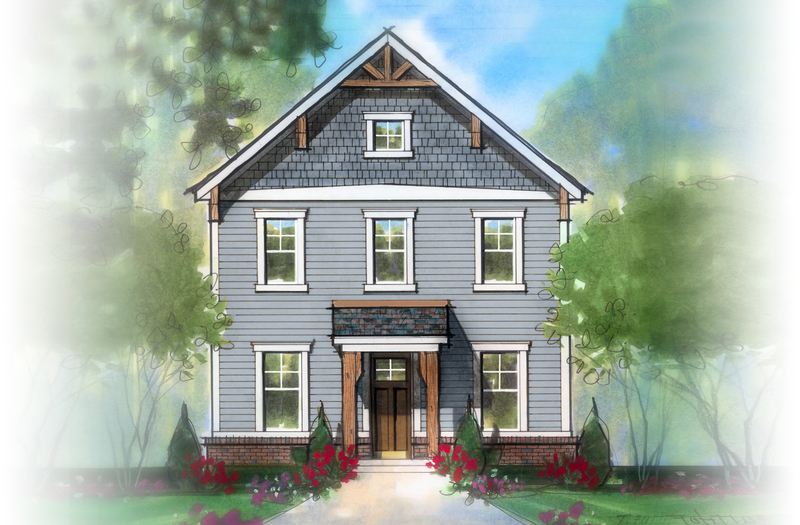 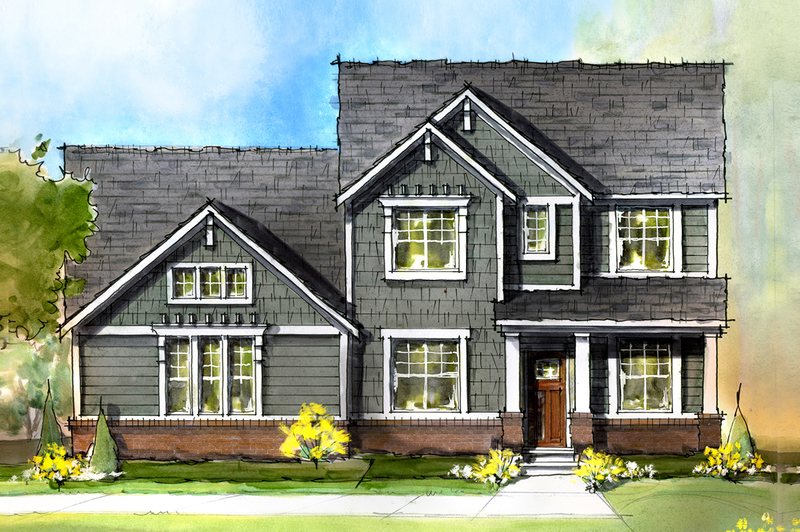 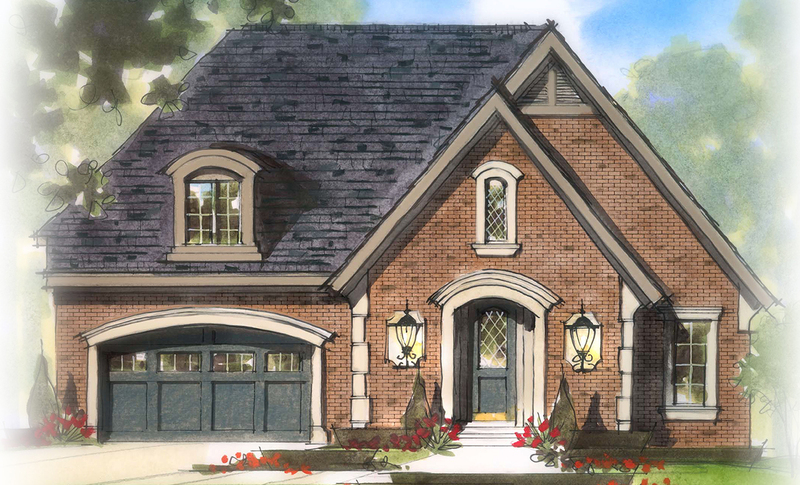 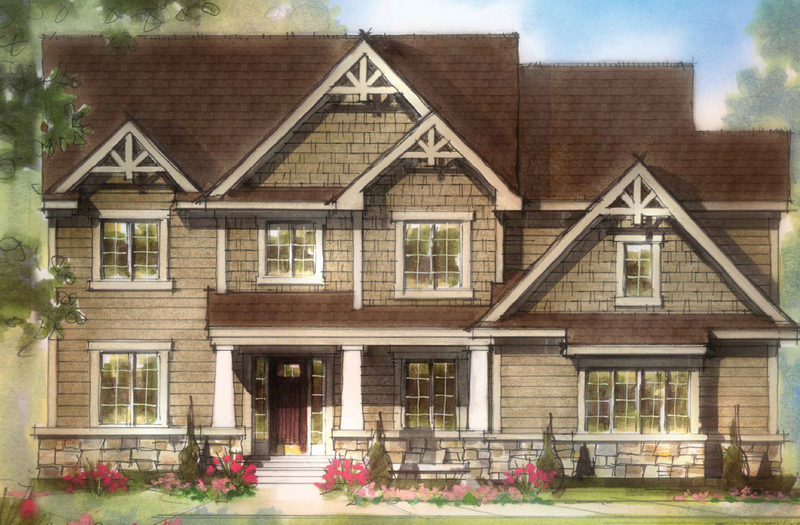 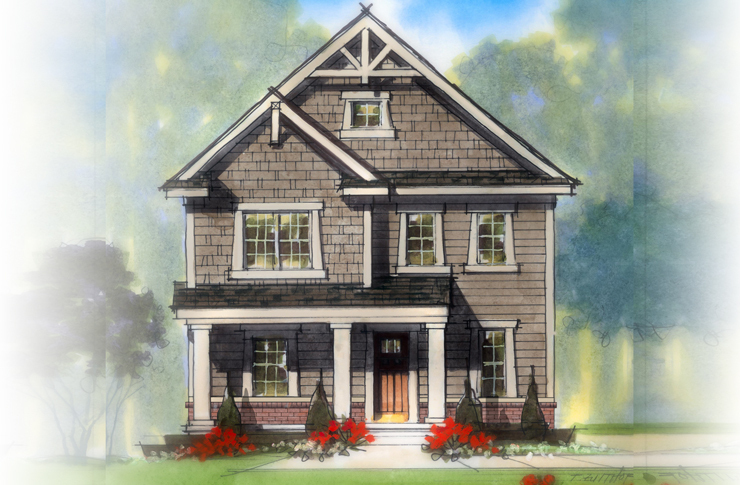 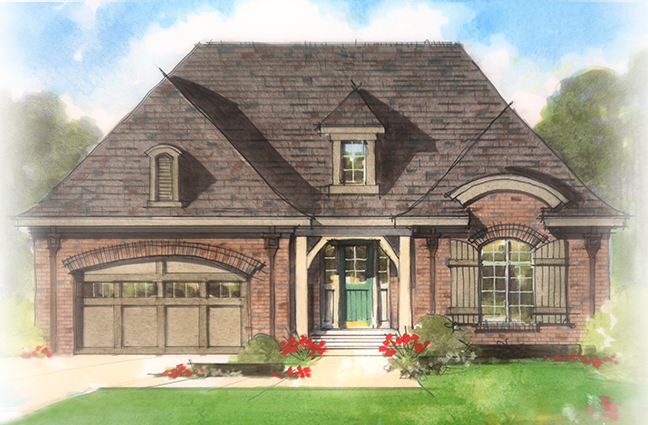 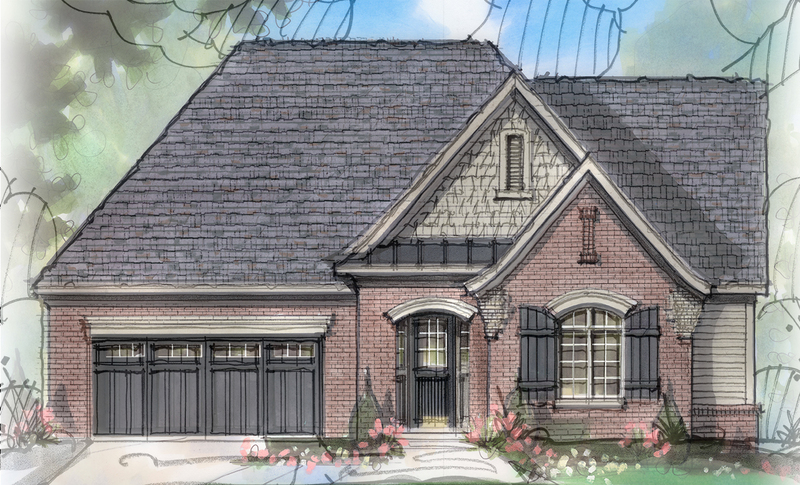 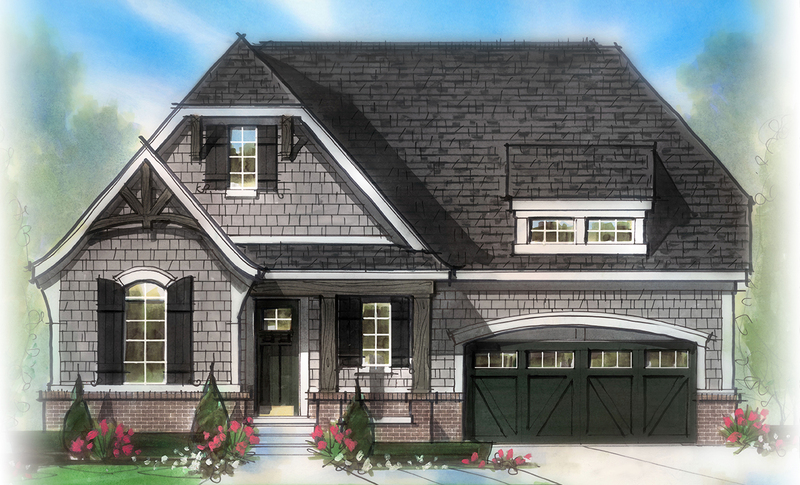 Home price includes $40,000 of optional features & finishes of your choice as part of the Estridge All-Inclusive Home!